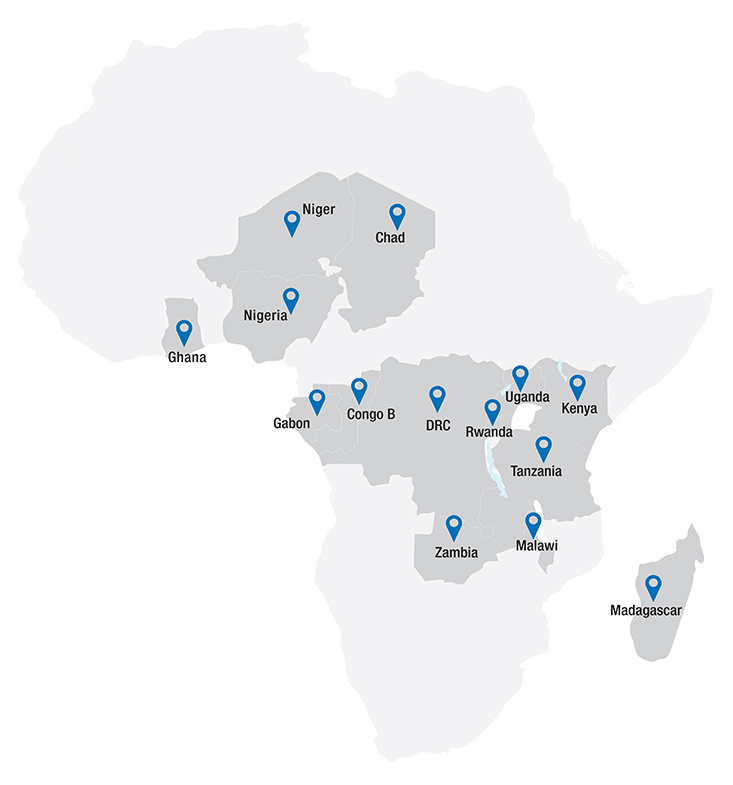 Centum Learning has an astounding presence in 15 countries, out of which 14 are in Africa. Through this broad spectrum, Centum Learning has acquired rich experience in corporate training and skill development domain across 21 industry verticals. From enhancing skills of banking professionals to working with NGOs in order to empower youth and women, Centum Learning is moving ahead in the field of learning and development in the African region. Centum Learning Ltd provides end-to-end corporate training and skill development solutions to improve productivity for businesses on one hand, and employability enhancement for youth on the other. Headquartered in Kenya, Centum Learning is also making its presence felt by creating an impact in different regions of Africa and forging alliances with clients from diverse industries. Centum Learning imparts knowledge using innovative methodology and latest technology. It has created Ways of Working for employees by conducting need based analysis through mapping their competencies and developing application based learning programs. Centum Learning has a strong team of 200+ professionals in Africa with most of the employees hired locally. Learning from varied cultures and communities by overcoming the geographical and language barriers across 14 countries in Africa, these teams work in tandem, sometimes in extreme conditions to deliver high quality performance. The success of Centum Learning interventions in 14 Anglophone and Francophone African countries stand as a testimony to the above fact.